Legendary Slapstick comedians and stunt men!!! The following clip is the only surviving footage showing Chaney Sr. dancing. 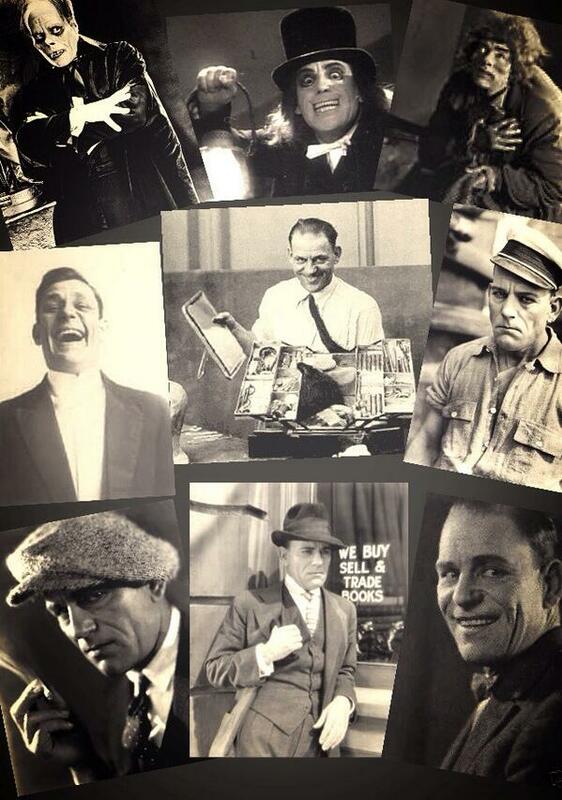 Tribute to Lon Chaney Sr. Films!! Aging is hard and would you give your soul to Satan for youth? Satan’s Rhapsody is a short film by Director Nino Oxilia a masterpiece of style and depth. Contessa Alba d’Oltrevita is the aging aristocrat and Tristano is Satan’s. Rapsodia Satanica aka Satan’s Rhapsody (1915) was the last film directed by Nino Oxilia and is undoubtedly one of the finest achievements of the early Italian cinema. In it, Oxilia spins a variation on the Faust myth, embodied here by the diva Lyda Borelli. Typical of extravagant D’Annunzian aestheticism at its height, Rapsodia Satanica was one of the summits of what was later called the “tail coat film.” Diametrically opposed to the “cinema of reality” practiced by Serena, Martoglio and others, “tail coat films” set their melodramatic stories in the salons and villas of the upper middle class and the aristocracy, deploying narrative structures contrived to showcase their actors and especially its actresses. This had the effect of accentuating their physical presence and turning them into stars – probably the first stars in movie history. The success of the “dive” contributed to the development of motion picture grammar in its special use of the close-up. Amazing movie. The ending was brilliant! !